The official blog for New Zealand's twitter chat for learners. We are carrying on with looking at ways to help our environment! Did you know that everyday we use enough straws to wrap around the world four times!? 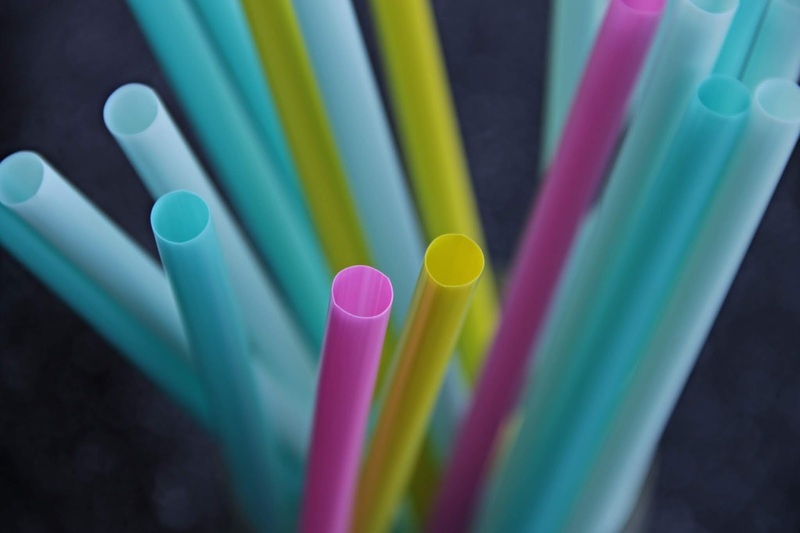 could stop using plastic straws. Last week we started to track our rubbish, were you surprised how much you used? Are you able to cut down on plastic? Q1: Do you think you could live without straws? Why/why not? Q3: Molly said that some people need to use straws why do you think this is true? Q4: What do you think you could do to help out the plastic problem? Q5: What could you design to stop the use of plastic straws? Feel free to post your creations if you have made something! Q6: What do you think you could do to cut down you waste? Q7: Did you create a paper bag last week? How much rubbish did you collect? Welcome to the official blog for KidsedchatNZ! KidsedchatNZ is the official account for schools in New Zealand, who wish to take part in a twitter chat every Wednesday 2pm- 3pm. The aim of KidsedchatNZ is to motivate kids to be active, engaged and connected learners. KidsedchatNZ was created in 2012 and is co-organised by John Willoughby (@mistawilloughby) Juliet Revell (@Juliet_Revell) Sam Chatfield (@sammychatfield) Danielle Burroughs (@DBurroughs06) and Kate Bodger (@kbodge). In 2013 Kidsedchatnz won 'The Best Teaching With ICT' in the New Zealand Interface Magazine Awards!